When planning a destination wedding, every bride wants to focus on the fantasy - the dress, the castle, the cake… An excellent wedding planner can keep those dreams alive by taking care of every little intricate, minute detail and ensuring that the big day runs smoothly. As one of Scotland’s premier wedding planners, Jill Taylor of Taylor Made Events is passionate about delivering weddings that are nothing short of perfection. 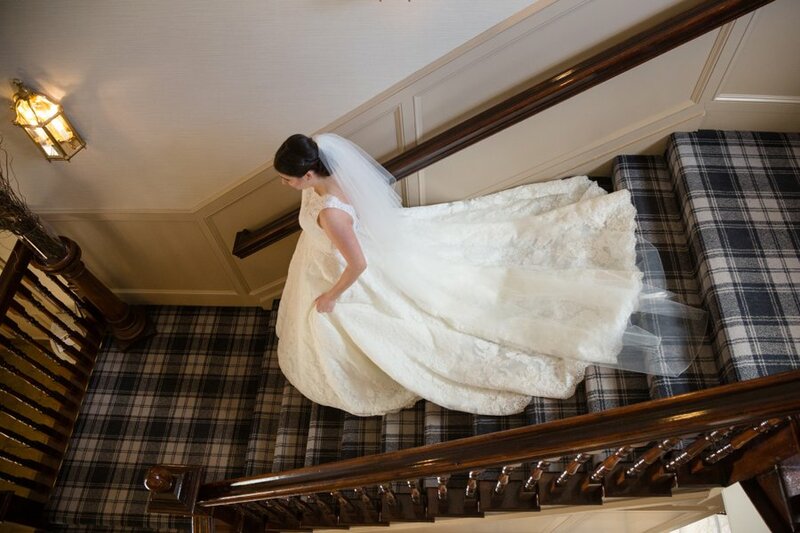 She loves bringing to life the creative vision of her brides and we love catching glimpses of times when her attention to detail created the most beautiful Highlands weddings imaginable.